I saw this recipe over FB ….. the ingredients are few and simple and yet it looks delicious and so today I decided to try the recipe out. Grease muffin cups or trays. In a large bowl, stir the brown sugar and butter together. Add the milk, egg and vanilla essence. Stir to combine. Add the flour, baking soda, bicarbonate soda and salt. Mix just until incorporated. Add the almonds and/or chocolate chips. Pour batter into the muffins cups, 2/3 full. Baked in the oven for 15-20 minutes till golden brown or until when inserted with a stick into the middle, it comes out clean. What do I do when I discovered there were oranges in the fridge and chocolate chips as well? Ah hah!!! idea pops up and the mood is ON …. yeahh that’s right, the baking mood was triggered precisely at that moment and the outcome? Turns out good and delicious! A recipe worth keeping indeed! Before baking in the oven…. 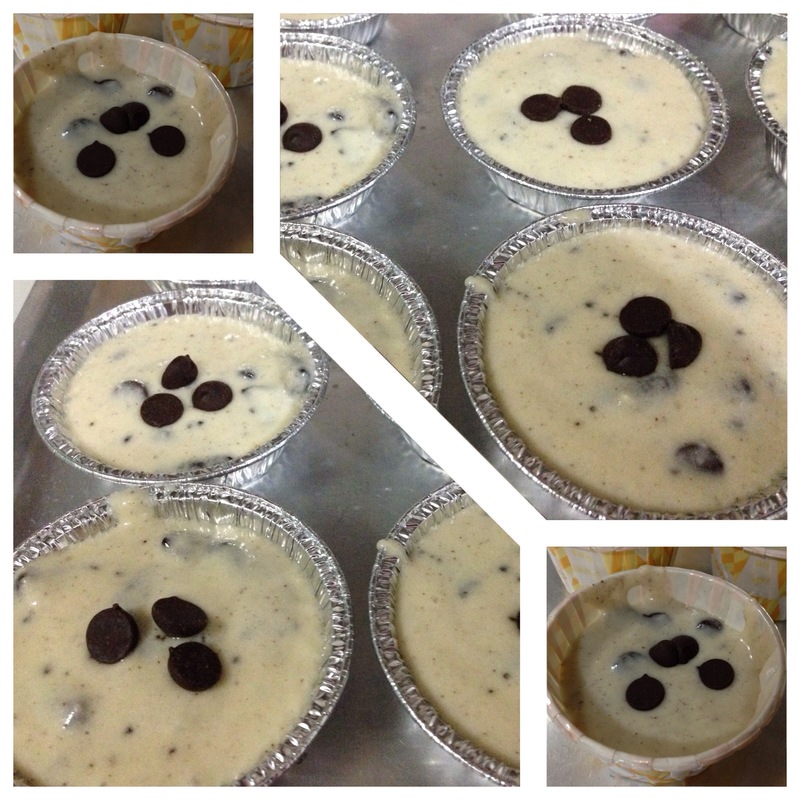 – Preheat oven 170 degree C.
– In a medium bowl, mix flour, semisweet chocolate, baking powder, baking soda, and salt. – In a separate medium bowl, cream together margarine and sugar until smooth. Beat in the eggs one at a time then stir in the orange zest, orange juice, and buttermilk. Pour into the flour mixture, and mix just until evenly moist. Spoon batter into muffin cups. – Bake for 15 to 20 minutes in the preheated oven, or until a toothpick inserted into the center of a muffin comes out clean. Let muffins cool in the pan on a wire rack for at least 10 minutes before removing from the pan. 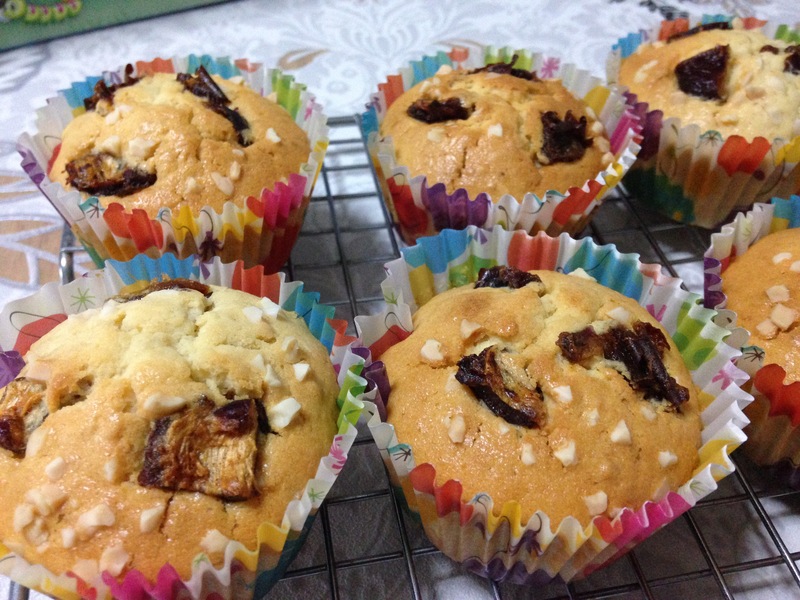 There are still a few boxes of dates at home and since I feel like baking something … I decided to bake this Maple Dates Muffin … a recipe I had from Chef Siti’s recipe book. – In a mixing bowl, beat Ingredient B till light. – Gradually add in Ingredient C, beat for about another 4 mins. – Add in Ingredient A and D … bit by bit and mix well. 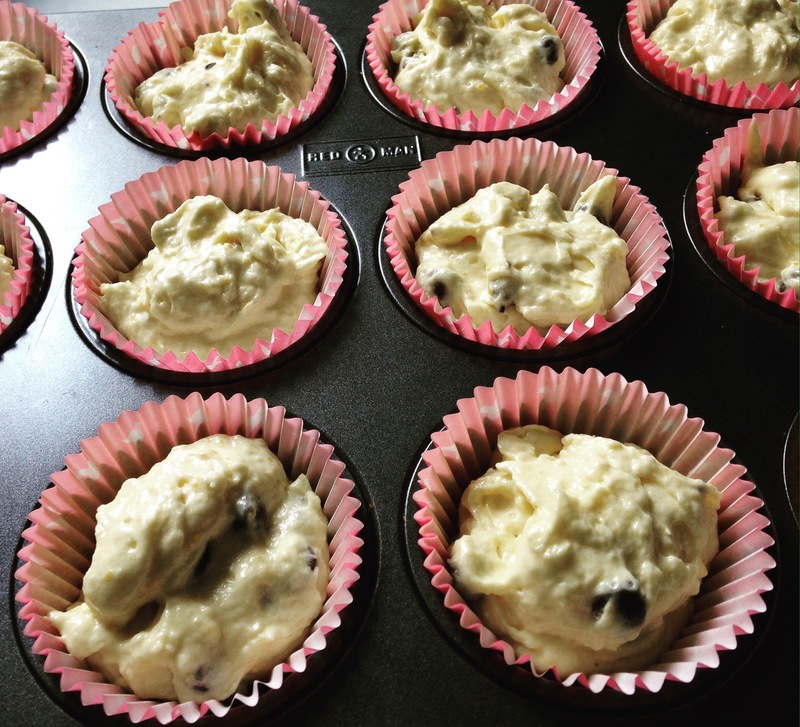 – Scoop batter into muffin cups. – Sprinkle Ingredient E over the top. 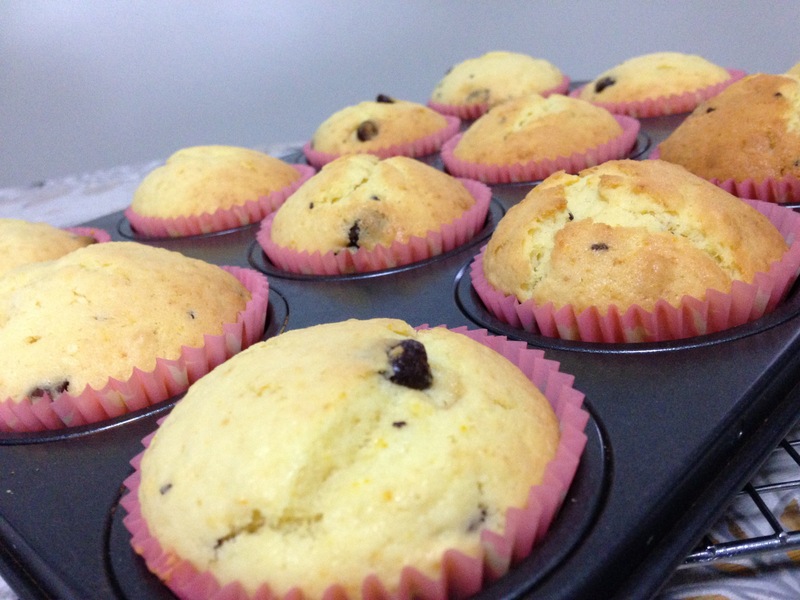 – Baked at 180 degree C for 15-20 mins or till muffins are golden brown. 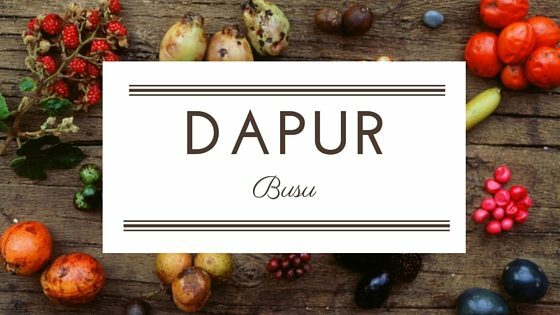 A very BIG THANK YOU to Sis N for sharing this recipe. Love the taste and the texture …. out of the oven and once cooled, within minutes half of the batch was already eaten by us. I started cooking and baking since 8 am just now … non-stop multi-tasking since I’m pressed for time today. Alhamdulillah I am still able to post this (again multi-tasking) while getting ready to go out in a while. Bringing a few of the muffins for my cousin and my aunt. In a large bowl, sift flour, baking powder, baking soda and cinnamon powder. In a separate mixing bowl, beat eggs, butter and sugar. Add in the milk and mix again. Pour flour mixture into eggs and mix until moistened. 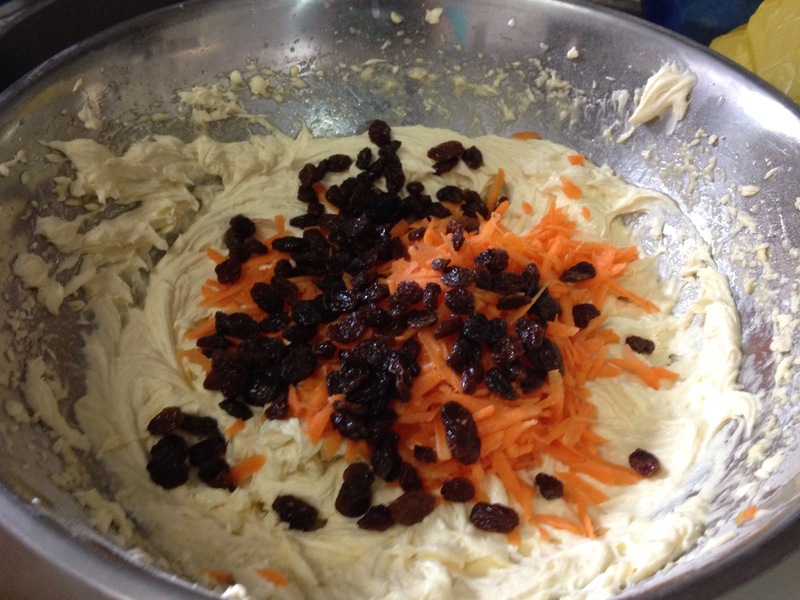 Fold in shredded carrots and some of the raisins. Bake for 25 minutes or until cooked. Beat all ingredients A till soft and smooth. Add in sifted ingredients B. 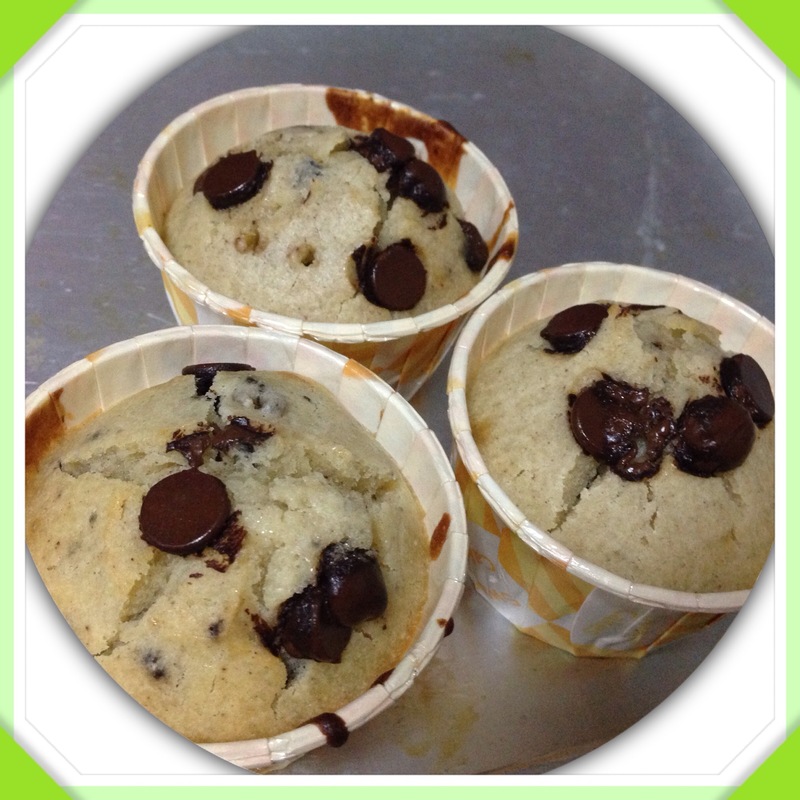 Finally, add in ingredients C.
Spoon batter into muffin cups. Bake at 170 degree C, for 25 mins or till done. Note : Can sprinkle some of the sunflowers as toppings. . I did not have enough muffins cup so I combine with few from the balance of my aluminium pie moulds instead. Mix flour, sugar and baking powder in a medium bowl. Add butter and use rubbing-in method till flour mixture resembles breadcrumbs. Blend milk and egg in a small bowl. Stir into flour mixture. Then add in Oreo cookies and chocolate chips. Mix well. 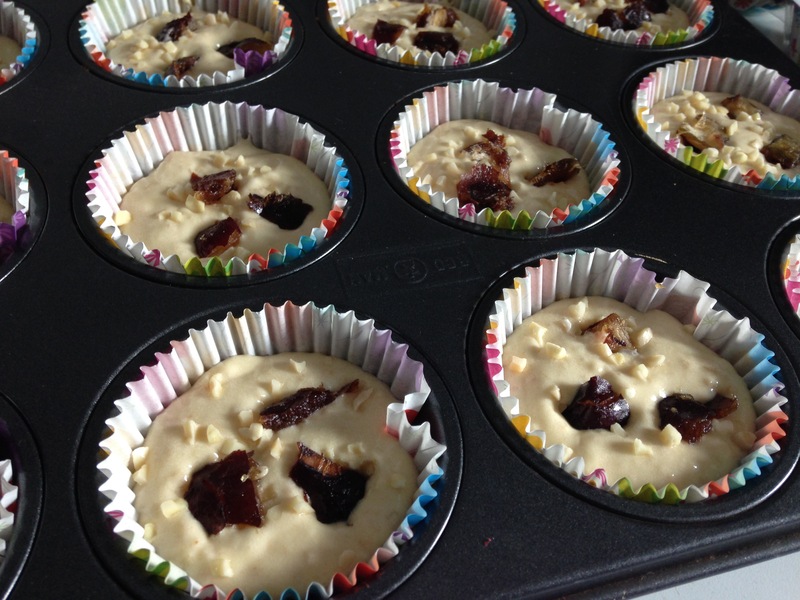 Pour batter into lightly greased muffin trays or muffins cups. Sprinkle with more chocolate chips on top. Bake for 15-20 mins at 170 degree Celsius till toothpick inserted into centre comes out clean. Cool and ready to serve. 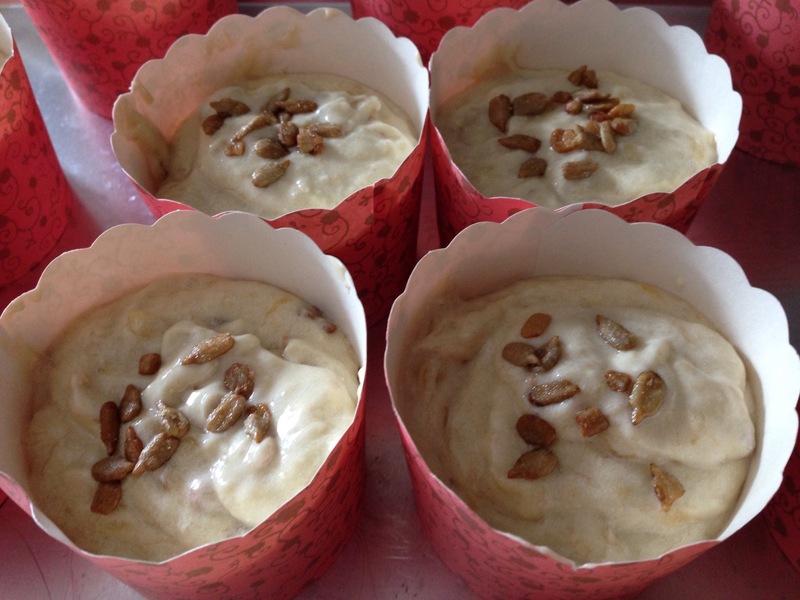 Finally… Finally I bought a big piece of cempedak and pureed the flesh of the seeds to bake as muffins. For those wondering what is a cempedak … here a link for more info on it! Since last year I have been wanting to do so but somehow never did managed to do it until yesterday! – Beat butter and sugar till light. Add in eggs and vanilla essence. – Add in ingredient B and C and mix well. – Pour batter in muffin tray filled with paper casings and then place some of the cempedak puree (Ingredient D) on top of the muffins. Sprinkle some of the diced almonds. – Bake at 180 degree Celsius for about 25-30 mins. 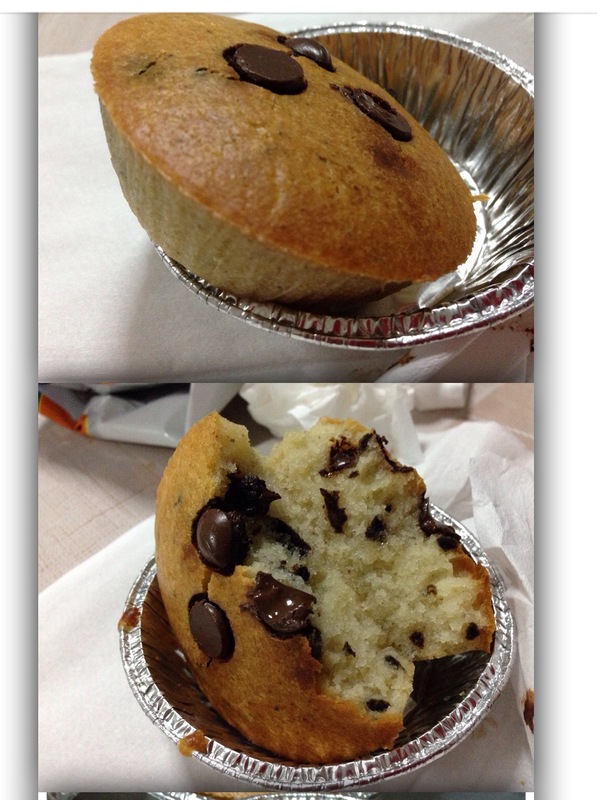 Somehow the combination of banana and choc chips are always a favourite with the young and old … truly a made in heaven food galore combination … yum yum!!! – In a large bowl, combine the flour, sugar, baking powder, baking soda and salt. – In another bowl, combine the egg, oil, milk and vanilla. Whisk thoroughly. – Add the wet mixture to the dry ingredients till moistened. Use the whisk to do so. – Add in the bananas and chocolate chips. Mix thoroughly. – Fill the muffin cups with 3/4 of the mixture. – Cool and ready to serve.